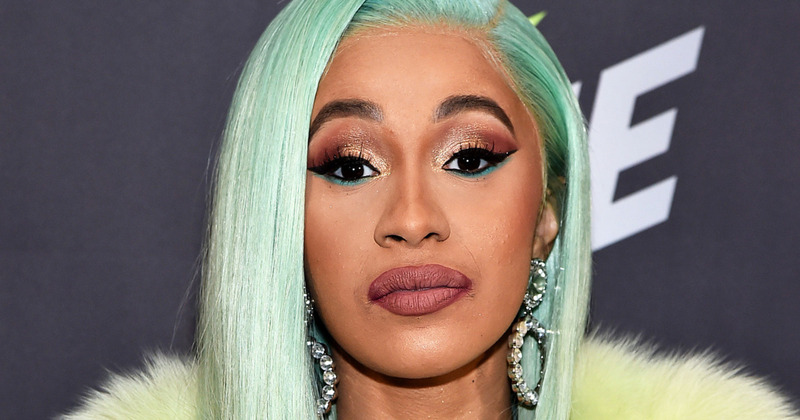 Cardi B was officially arrested and charged with two misdemeanors, assault and reckless endangerment. She’s had a mug shot taken and was fingerprinted. The rapper is scheduled to be arraigned on October 29.